The informitv Multiscreen Index shows that the top 10 pay-television services in the United States lost over 400,000 digital television subscribers between them in the second quarter of 2015. With all the results from the top 10 services that report numbers now in, the decline in subscribers wipes out a small gain earlier in the year. DIRECTV lost the most television customers in the United States, falling by 133,000 to 20.28 million. AT&T reported a net loss of 23,000 television subscribers for its U-verse service. With the acquisition of DIRECTV, AT&T now has a combined total of 26.23 million television subscribers in the United States. DISH Network lost 81,000 subscribers, after including its Sling TV service, which had 169,000 subscribers at the end of March, ending June with a total of 13.93 million. 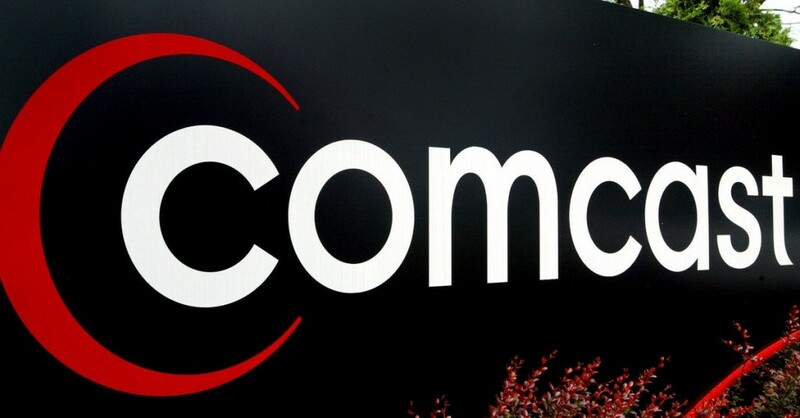 Comcast lost 69,000 television subscribers, ending June with 22.31 million. That is 151,000 less than a year previously. Time Warner Cable lost 45,000 subscribers, with a total loss of 237,000 over 12 months, taking its total to 10.77 million. Charter, Cablevision, Mediacom and Suddenlink lost over 75,000 subscribers between them, with a total loss of more than 242,000 over 12 months. Verizon was the only operator to gain, adding 26,000 television subscribers, although that represented the smallest quarterly increase since the service launched. Source: informitv Multiscreen Index. Digital television subscriber numbers at the end of June 2015 for the 10 leading pay-television services in the United States that report figures. Between them, the top 10 services account for 87.50 million homes in the United States, compared to 87.74 million a year ago, or 87.34 million the year before that. The Multiscreen Index tracks trends in television services and provides an accessible compilation of top 10 tables and charts showing annual and quarterly changes in subscriber numbers. The index of 100 leading pay-television services worldwide provides an industry benchmark against which television customer gains or losses can be measured, by region and mode of delivery, as well as ranking those with the largest subscriber gains or losses.